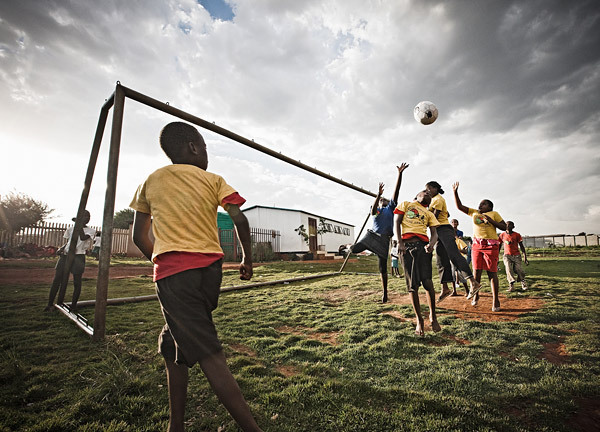 Teaching Encounters - Volunteering | Responsible Travel | Experiences Abroad! 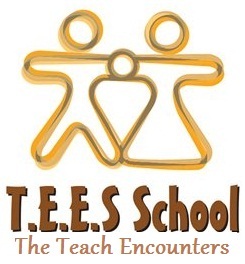 T.E.E.S School project, our teaching project in Uganda can be varied and exciting. Helping at this school for rural between children between the ages of 5 and 15 in the out skirts of Jinja Town , you can help in a variety of tasks from basic education, one to one support, organisation of the centre to outdoor sports and games. Teaching English or basic maths from adding up or the times tables. By taking this placement you will be filling an important role in the lives of these children...as well as assisting the hardworking staff. You do not need any teaching experience to be a successful volunteer just a commitment to have a go and get stuck in! Most of the teachers have only a basic Ugandan education themselves and few ideas for activities so no one will be judging your performance! If you have never taught before and only have the confidence to hand out photocopied worksheets from home and praise the children while they work you will be making a huge difference. This alone, without songs and other ideas you may have will already be an inspirational new learning experience for the children. Some volunteers get involved with working on farm projects associated with the same community. During your free time, the Nile is not far away and the beautiful old streets of Jinja old town is well worth a visit. Playwork, outdoor games, care work, teaching, general site maintenance.